Welcome to Burton Square situated in Beverly Grove. We offer studio, and one bedroom, and one plus den apartment homes with features like ceramic tile, hardwood inspired flooring, granite counter tops, and air conditioning. 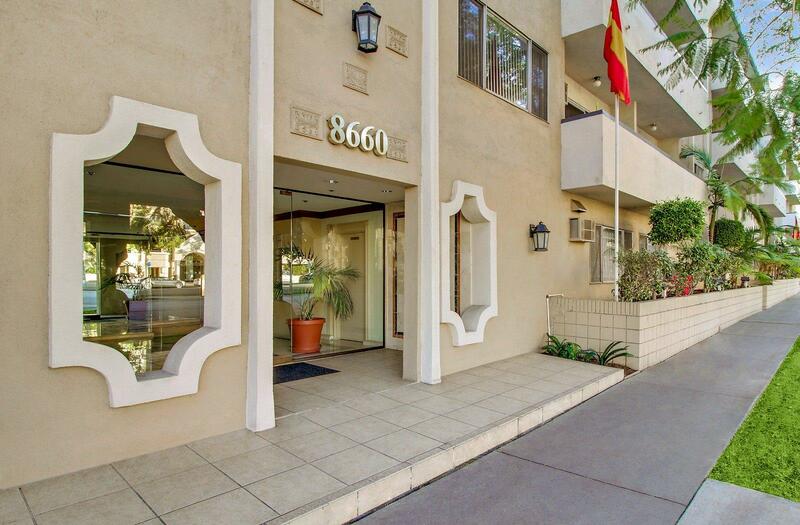 Our Beautiful Apartment Homes are only a few blocks from The Beverly Center, Cedars-Sinai and Trader Joe's. We offer amenities to improve your quality of living including a rooftop sundeck, reserved parking, and controlled access entry. Come meet our professional management team, and let us show you what you have been missing.